The Mount Morris Central School Athletic Department would like to thank the entire community for joining us on Friday, December 22, 2017 for the 11th Annual Athletic Hall of Fame Ceremony. That evening, our Girls’ Varsity Basketball Team played against Letchworth. 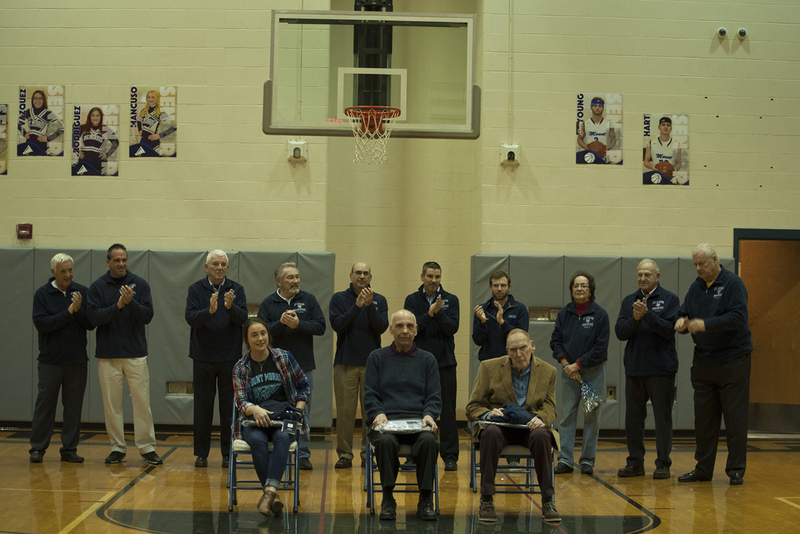 Immediately following the game there was a ceremony to honor our newest members of the Athletic Hall of Fame. The Boys’ Varsity Basketball Team played against Letchworth after the ceremony. The Mount Morris Central School District thanks the community for their support and involvement.